Krissy grew up in Hayfield, Minnesota. 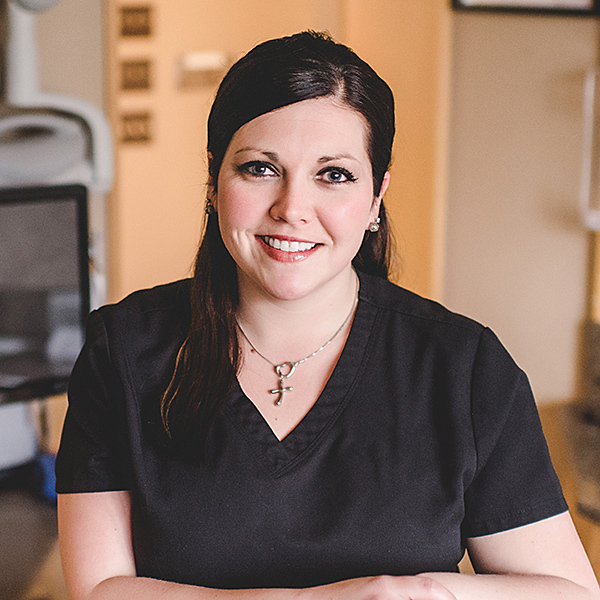 She has been serving patients for over seven years and joined the Elrod, Green & Heimer team in 2011. She offers patient education and assists patients in maintaining total oral health. She enjoys interacting with patients and co-workers. Krissy volunteers for Give Kids a Smile and Operation Grace. In her spare time she enjoys gardening, riding motorcycle, shopping and spending a day at home with her family.